Amblyopia is the medical term for what is commonly called “lazy eye.” Amblyopia results from the failure to develop clear vision in one or both eyes even with glasses in the absence of disease. 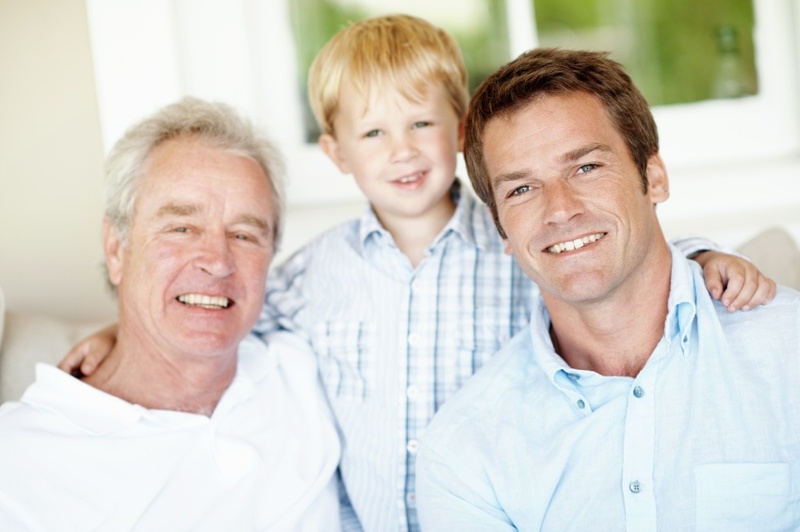 Typically, one eye sees more clearly than the other but sometimes both eyes are affected. In its Evidence-Based Clinical Practice Guideline: Comprehensive Pediatric Eye and Vision Examination, the American Optometric Association (AOA) reports that the prevalence of amblyopia in the general population is somewhere between 2% and 2.5%. 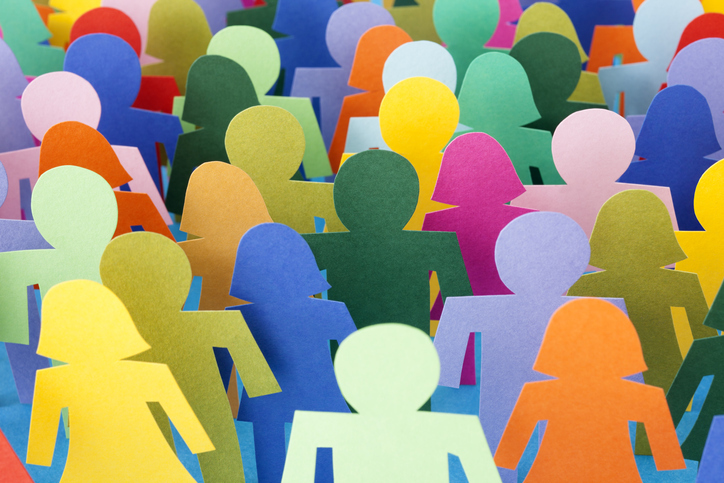 That’s more than six million people. 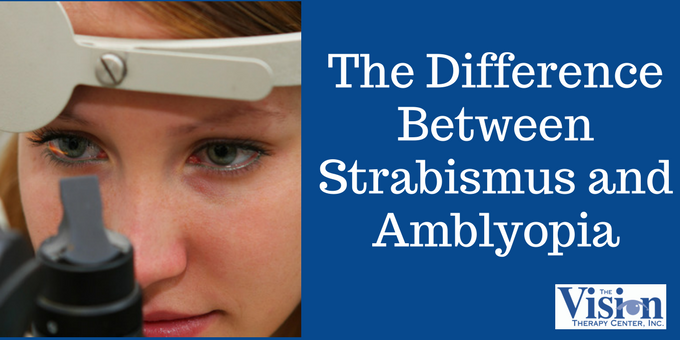 Understanding the difference between strabismus and amblyopia can be confusing, as the two functional vision problems share some similar characteristics. We produced a side-by-side comparison, including what to do if you think you’re suffering from either issue (or both)! 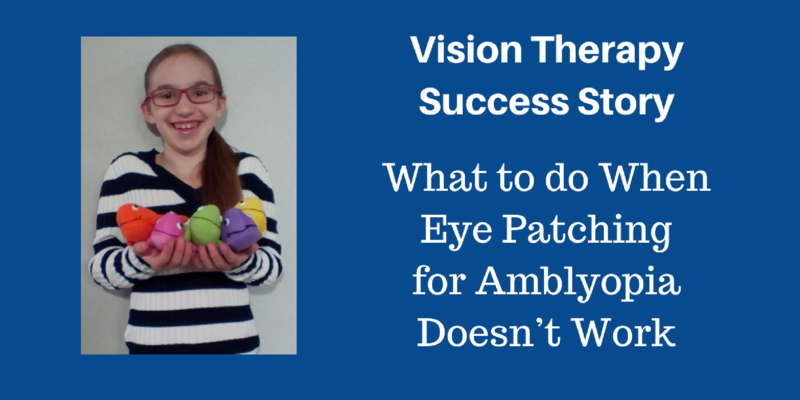 What do you do when eye patching for amblyopia doesn’t work? For Lydia and her family, the solution was vision therapy. By retraining her eyes to work together, Lydia overcame amblyopia and a number of other functional vision issues. 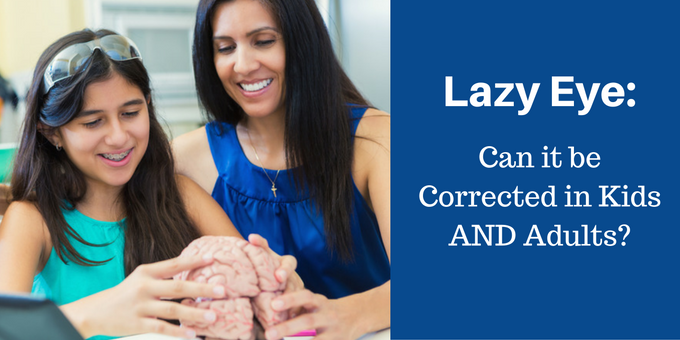 Can a Lazy Eye be Corrected in Kids AND Adults? 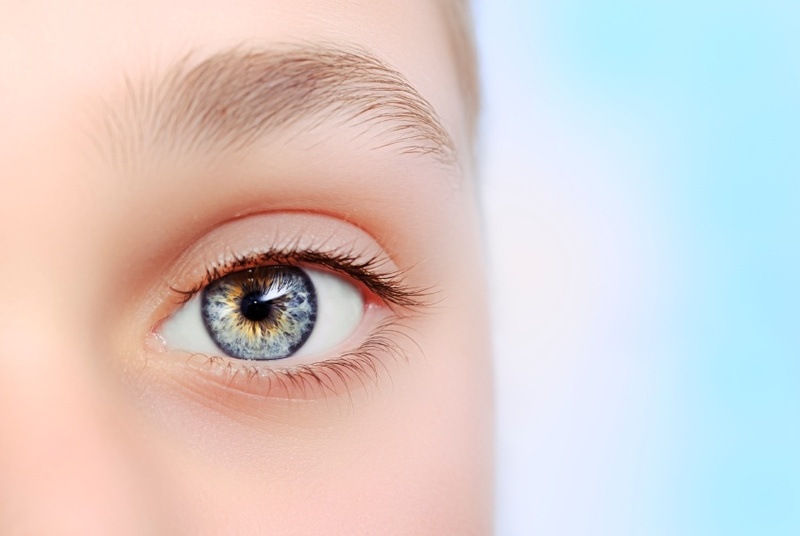 We looked to some promising research from McGill University to answer the question “Can lazy eye be corrected in kids AND adults?” It shows that there is hope for adults suffering from lazy eye, thanks to the plasticity of the human brain. 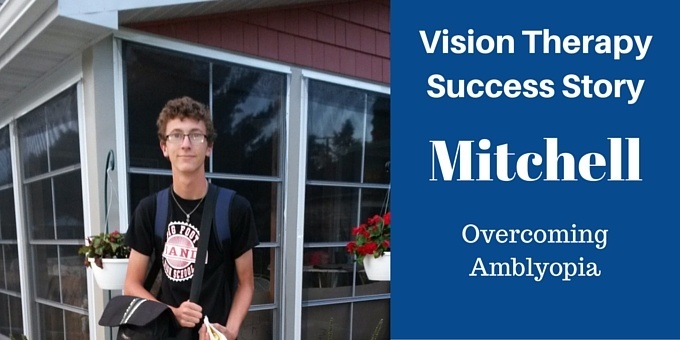 We recently spoke with Mitchell Schaefer, a vision therapy graduate. In this interview, we discuss how amblyopia affected him, and the impact vision therapy had on his life. If we had a nickel for every time someone asked us if they were too old to be treated for lazy eye, we could provide vision therapy for every amblyopia patient on the globe. But the questions keep coming, perhaps due to a long-ago study and lack of understanding of how vision works. 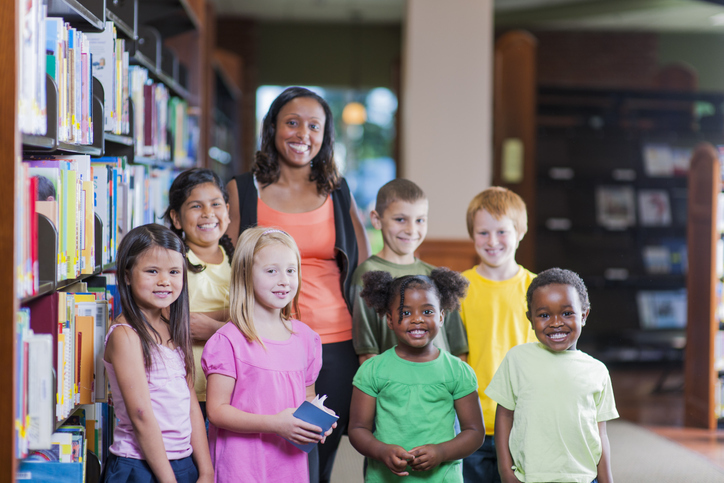 Young children learn and develop the ability to use their two eyes together as a team, called binocular vision. 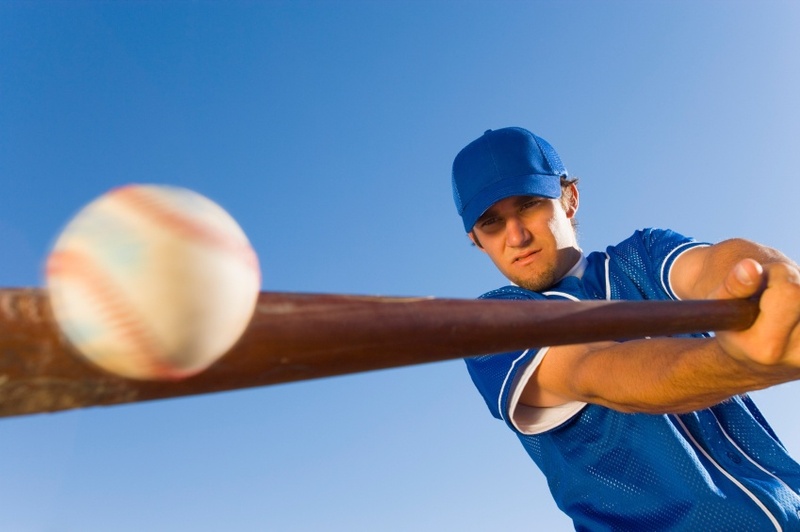 Amblyopia is when the use of binocular vision isn’t developing the way it should. We’ll take a closer look at amblyopia, show how the brain adapts and discuss symptoms and treatment. 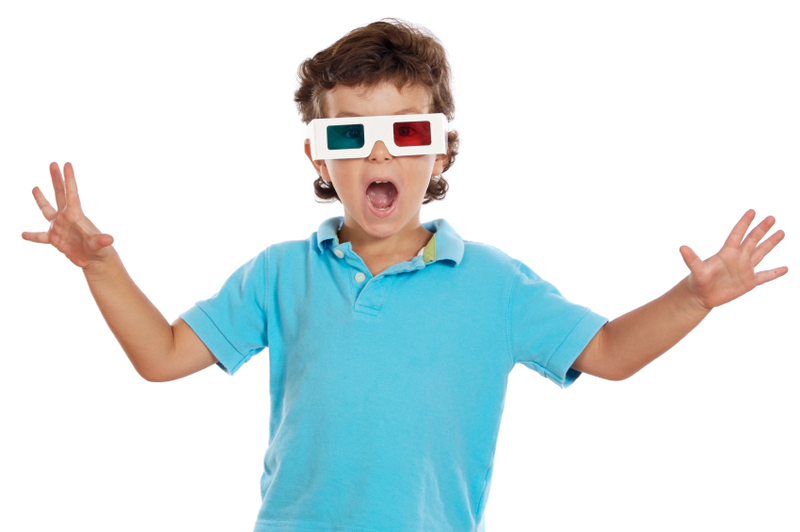 For some people, Hollywood’s 3D movies may induce more dizziness and nausea than thrills. That’s because for children watching 3D movies with a lazy eye, or amblyopia, it’s nearly impossible to enjoy the effects like their friends.